About "Proving Triangle Congruence Worksheet"
In the diagram given below, prove that ΔPQW ≅ ΔTSW using two column proof. In the diagram given below, prove that ΔAEB ≅ ΔDEC using two column proof. In the diagram given below, prove that ΔABD ≅ ΔEBC using two column proof. In the diagram given below, prove that ΔEFG ≅ ΔJHG using two column proof. 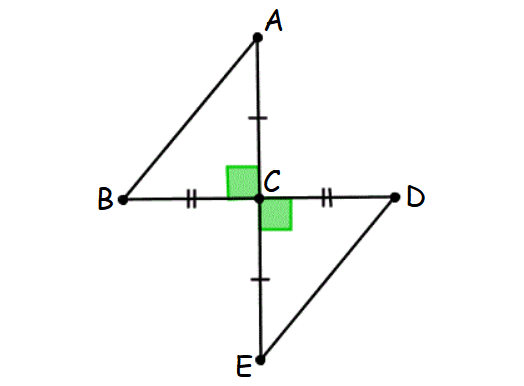 In the diagram given below, prove that ΔABC ≅ ΔFGH. Check whether two triangles ABC and CDE are congruent. 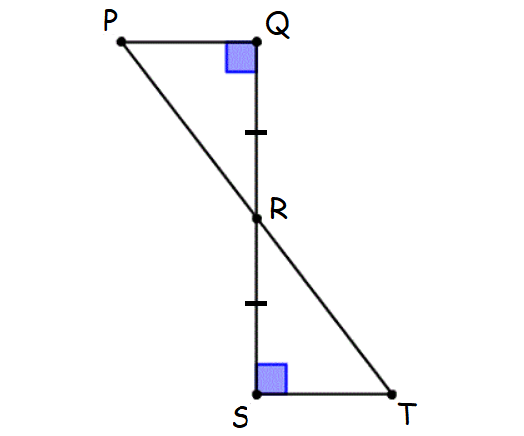 Check whether two triangles PQR and RST are congruent. 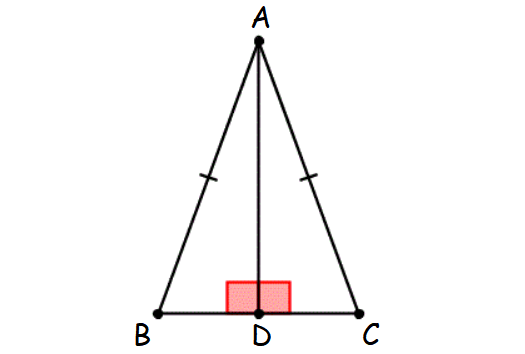 Check whether two triangles ABD and ACD are congruent. In the diagram given below, prove that ΔPQW ≅ ΔTSW. In the diagram given below, prove that ΔAEB ≅ ΔDEC. In the diagram given below, prove that ΔABD ≅ ΔEBC. In the diagram given below, prove that ΔEFG ≅ ΔJHG. Use the distance formula to find the lengths of BC and GH. (i) Triangle ABC and triangle CDE are right triangles. Because they both have a right angle. Hence, the two triangles ABC and CDE are congruent by Leg-Leg theorem. (i) Triangle PQR and triangle RST are right triangles. Because they both have a right angle. Hence, the two triangles PQR and RST are congruent by Leg-Acute (LA) Angle theorem. (i) Triangle ABD and triangle ACD are right triangles. Because they both have a right angle. Hence, the two triangles ABD and ACD are congruent by Hypotenuse-Leg (HL) theorem. After having gone through the stuff given above, we hope that the students would have understood, "Proving triangles are congruent worksheet".